How much are riding lessons and what do I wear? 1 hour private lesson- own horse- $40. school horse $45. Riders are required to wear proper footwear which is either a tall riding boot or a short riding boot. Riding boots have smoother soles and a small heel. All riders must wear a riding helmet that is ASTM approved. 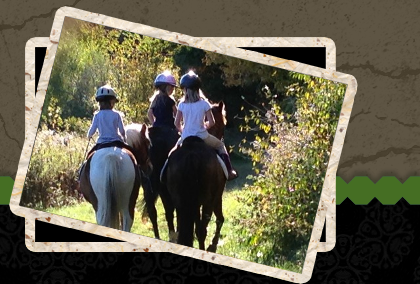 Bike helmets are not considered a safe helmet for horseback riding. Please wear pants, leggings work or jeans. How much is your boarding? Clean Your Own Stall Board- $600.